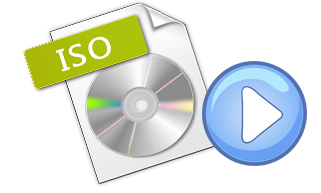 What is an ISO image file? Technically speaking, an ISO file, often called an ISO image, is a single file that's a perfect copy of an entire CD, DVD, or BD disc. The entire contents of a disc can be precisely duplicated into a single ISO file. Files with .iso extension are commonly used nowadays but still many PC users do not know what an ISO file is or what to do with one. Think of an ISO file like a box that holds all the parts to something that needs built - like a child's toy you might buy that requires assembly. The box that the toy pieces come in does you no good as an actual toy but the contents inside of it, once taken out and put together, become what you're actually wanting to use. An ISO file works in much the same way. The file itself is no good unless it can be opened, assembled, and used. Then, is there an available way to open ISO file or play ISO file on your PC? Look no further! This guide offers you 5 different ways to open and play ISO files easily. VLC Media Player is the most advanced yet portable multimedia player. Many users of this multimedia player get the best support to enjoy their entertainment. This program supports a wide variety of formats like MPEG-4, MPEG-2, MPEG-1, MP3, and DivX. The most outstanding features of this tool also support VCDs, DVDs, and several streaming protocols. An ISO file is DVD or CD image and referred as disk image in generalm, therefore VLC can directly open and play ISO file on PC for free. ISO files are simply a way of packaging a lot of files and folders together into a single file with the file extension ISO. The easiest way to think of an ISO file is more like a .zip or .cab archive file, only without the compression. Most computers would have certain unzipping apps like WinRAR installed for unzipping downloaded files. To open ISO file, your unzipping apps could also be of great help. 1. Change the ISO file extension name from ".iso" to ".zip" manually. The system would pop up a notice "If you change a file name extension, the file might become unusable. Are you sure you want to change it? Click "Yes". 2. The ISO file would then turn into a zip package. With unzipping apps like WinRAR, you could unzip the package and then choose the file you want to play back with players on your PC. * Double-click an ISO file to mount it. This won't work if you have ISO files associated with another program on your system. * Right-click an ISO file and select the "Mount" option. * Select the file in File Explorer and and click the "Mount" button under the "Disk Image Tools" tab on the ribbon. 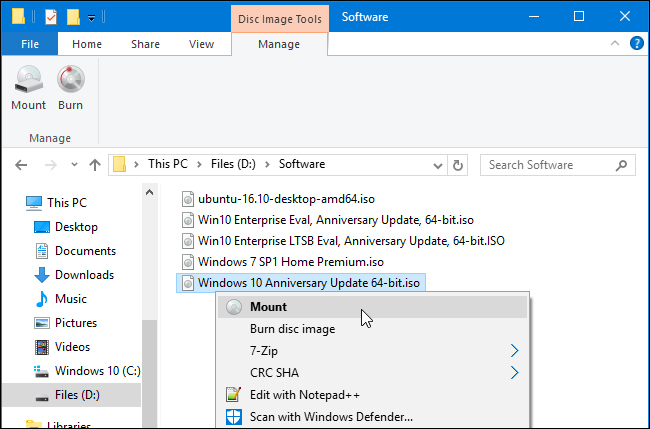 On older versions of Windows, you'll need a third-party application to mount ISO image files. We like WinCDEmu, a simple and open-source disc mounting program. It supports ISO files and other disc image formats. WinCDEmu is even useful on Windows 8 and 10, where it will allow you to mount the BIN/CUE, NRG, MDS/MDF, CCD, and IMG image files that Windows still doesn't offer built-in support for. Install WinCDEmu and give it permission to install the hardware driver it requires. After you do, just double-click a disc image file to mount it. 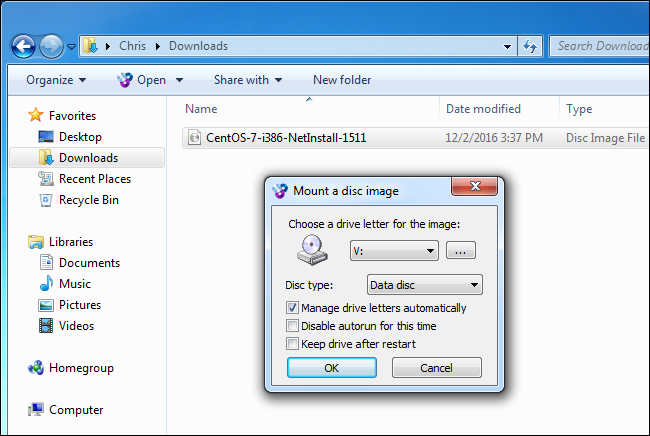 You can also right-click a disc image file and click "Select drive letter & mount" in the context menu. 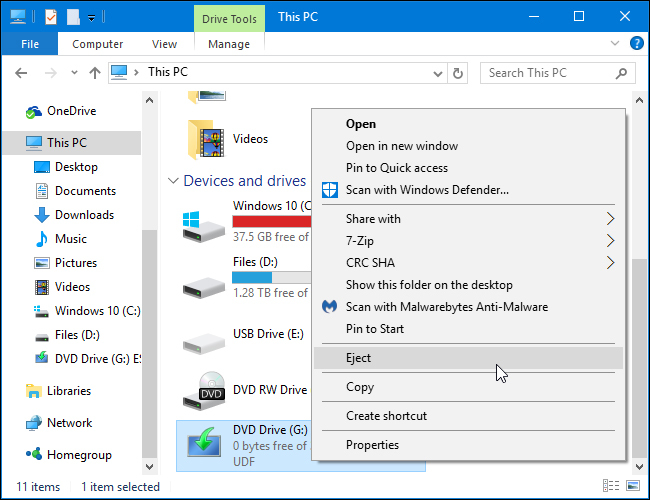 You'll see a simple interface for choosing the drive letter and other basic options. Click "OK" and the mounted image will appear under Computer. 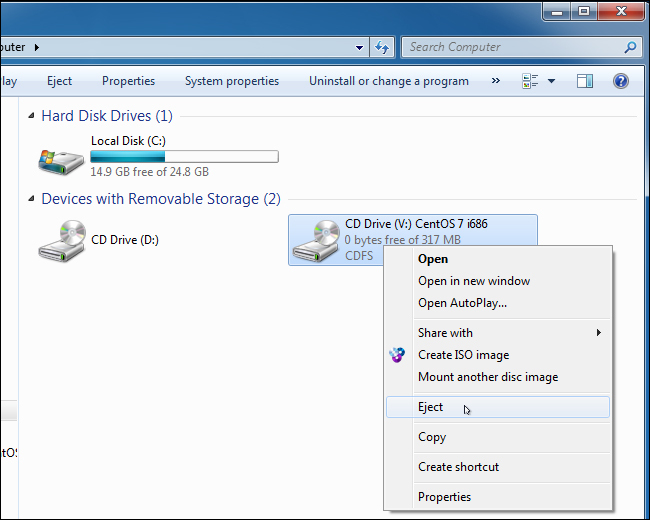 To unmount the disc image when you're done, right-click the virtual disc drive and select "Eject". To play ISO files on PC, burning ISO file to DVD discs and then playing it on DVD Player is widely used, especially for data backup and data transfering. Various ISO image burners could complete this task well. Here we would like to recommend you a powerful 1-click ISO to disc burner program - EaseFab DVD Creator (available for Windows and Mac users). The program can convert and burn almost all popular video files with high quality, including burning ISO to DVD disc. If you are a Mac user, you can turn to EaseFab DVD Creator for Mac (macOS High Sierra included), which has the same function as the Windows version. 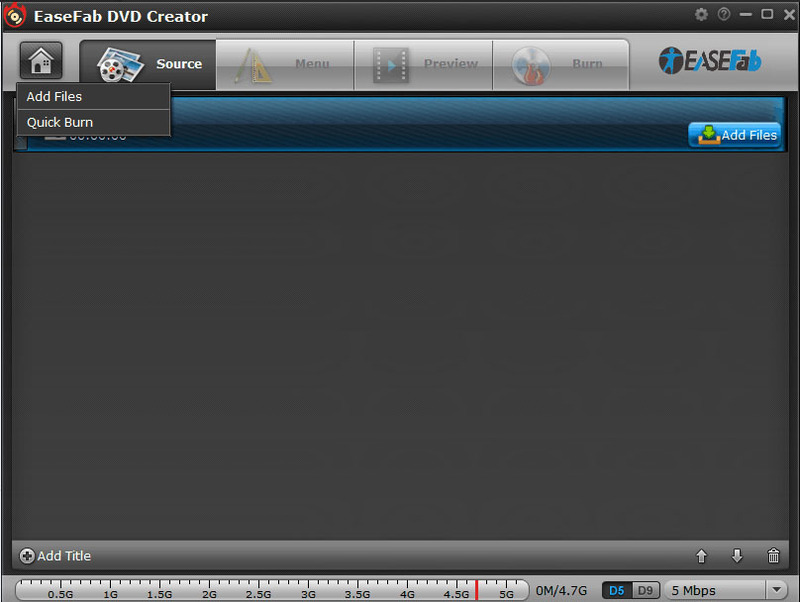 For detailed guide, please refer to this article "how to burn ISO files to DVD discs easily and quickly". As you see, an ISO image file is not easy for playback and the the file size of a 90-minute DVD ISO image always ranges from 5 GB to 8 GB, which takes up too much space. Therefore, you can choose to convert ISO to popular video formats such as MP4, which is one of the most common and widely used formats that are compatible working with the majority of the TVs, mobile phones, tablets, gaming consoles, and other devices. Along with some help from a third-party program like EaseFab Video Converter, you can get the job done effortlessly. The program can help you convert ISO to MP4 and other video formats like MKV, AVI, WMV, etc. without losing quality. Step 1: Load ISO image files into the program. Step 2: Click "Profile" and select MP4 as the output format. If you want to convert ISO image files to MP4 for iPhone, iPad, Samsung Galaxy, Google Nexus, etc., you can browse to find any video preset as the output format.